“We have great ambitions and we are confident our national firms have the capabilities to achieve them. We want our companies to be at the forefront of our development and collaborate with each other to explore creative ideas for strengthening the UAE’s leadership, and enhancing the happiness and quality of life of our people,” Sheikh Mohammed said. The number one listed developer by market cap in Mena region, Emaar Properties had more than 2 billion square feet of land bank in key countries in November 2017. It had around Dh51 billion total backlog with Dh41 billion in UAE. It has delivered 56,000 units in the UAE so far. 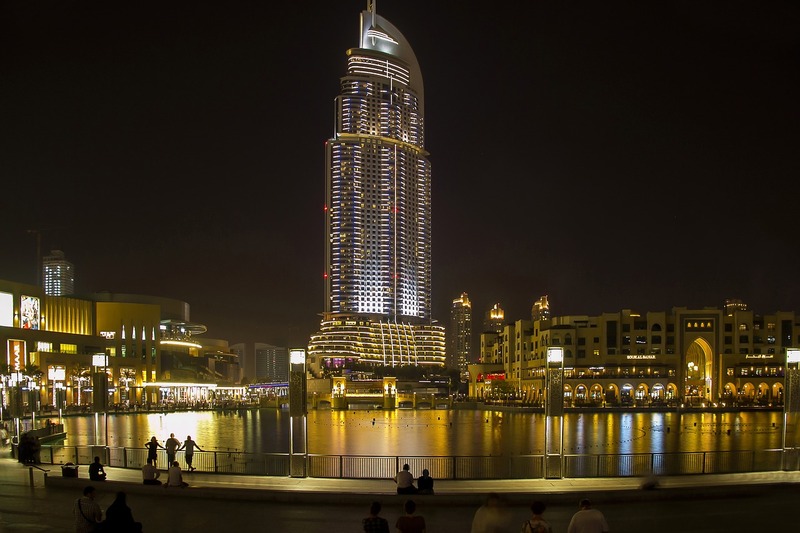 It had sold 80 per cent of Dubai’s total units under development. The master developer has over 42,500 units under construction with over 24,000 in the UAE. Rehan Akbar, vice-president and senior analysts, at Moody’s Investors Service, said the UAE real estate sector has been evolving for several years now and this is another step in that direction. “Soft demand dynamics, increased real estate regulations that protect investors and substantial supply in the market means that developers with a strong brand, proven track record and healthy balance sheet are the ones which are capturing market share. Both Emaar and Aldar are the strongest developers in their respective home market and this tie-up will open doors for further opportunities in the future,” Akbar said. Jason Hayes, CEO and founder, luxuryproperty.com, said this joint venture aims to cement the UAE’s reputation for creating the world’s most innovative developments and in doing so the JV will serve to harnesses the power of two incredible organizations. 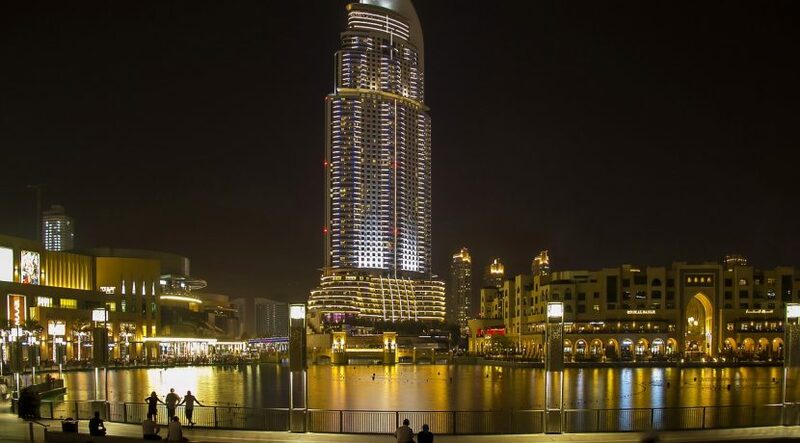 Currently, Emaar has access to 21.3 million square metres of land in the UAE, of which 22 per cent is wholly-owned by them while the remaining is accessible through their joint venture projects such as Dubai Hills Estate, Dubai Creek Harbour and Emaar South, Moody’s Rehan Akbar added.